Hop into savings with the Easter Sale at Villa del Mar Puerto Vallarta, one of the best Puerto Vallarta all inclusive resorts. 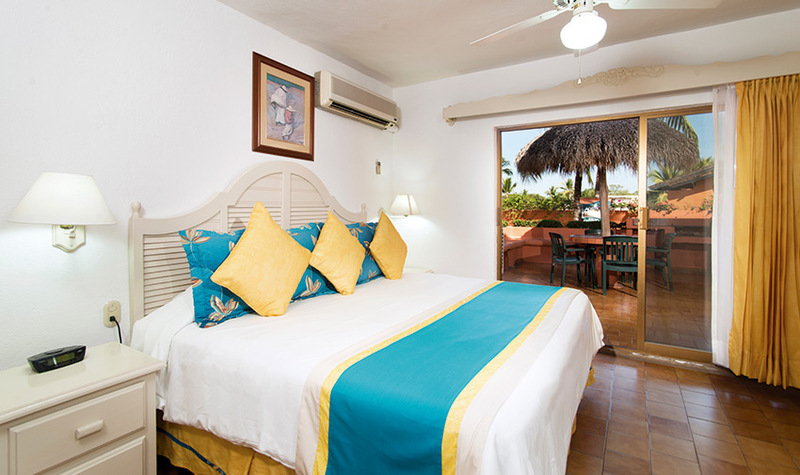 The family hotel has the perfect Puerto Vallarta deals for eggspecially wonderful Easter vacations. 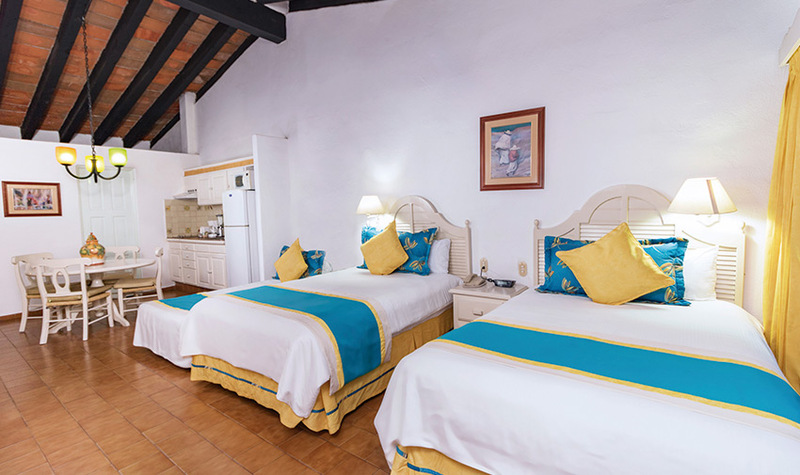 Whether you choose to book one of these Puerto Vallarta vacation packages for travel during your Easter vacations 2019 or you reserve your trip for travel in a few months, you’ll be getting cheep vacations for the whole family. With these Easter vacation packages, the kids are invited to stay and eat for free, making it an eggcellent way to save on your Mexico vacations at our Puerto Vallarta hotel. In addition, you’ll receive a $25 USD spa certificate for the ultimate in relaxation. Hop to it and book your vacation today! Family Accommodations (Can sleep up to 6 guests). Three freeform pools and 1 waterslide. Promotion is valid from April 13 to 28, 2019 for travel between April 13 to September 30, 2019, at our resorts in Los Cabos, Puerto Vallarta, or Riviera Nayarit. One child eats free (0-12 years old) per paying adult (maximum of 2 children eat free per reservation) only applicable on all-inclusive rates. Children who stay free at our resorts on the Room Only Plan are entitled to a free meal from our kids’ menu when accompanied by an adult ordering and paying for a meal from the regular menu. Spa certificate is per room, per stay, and is not combinable with any other promotions. Unused Spa certificate balance is not refundable for cash. Spa Certificate applies only to selected treatments. This offer is subject to availability at the time of booking and is not available on group reservations. This offer may not be combined with other promotions and is only valid on new reservations. Stop Sell and Blackout dates apply. The Villa Group reserves the right to alter or terminate this promotion at any time. Other restrictions may apply.